Lamborghini finally offered a proper four-seat GT as a replacement for the 400GT 2+2 when the Espada appeared at the Geneva show in 1968. 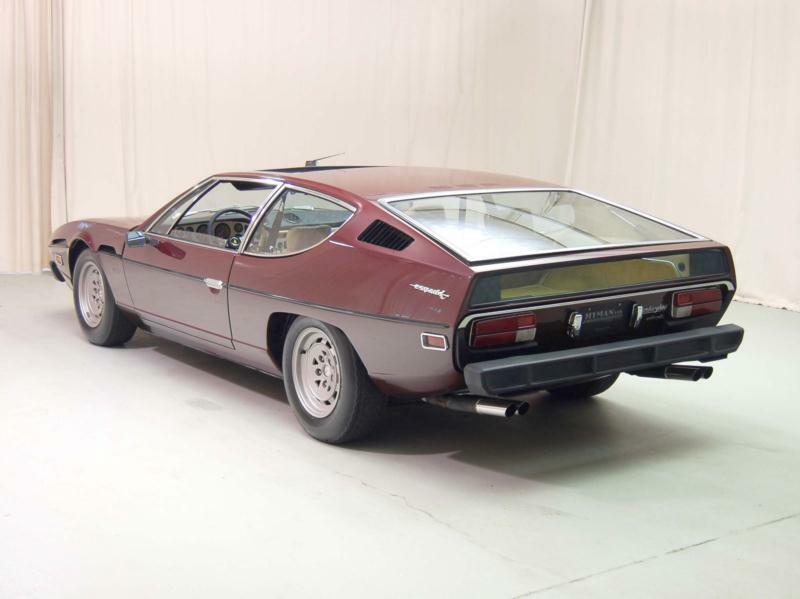 This new Gandini-designed coupe amazed show goers with its lengthy and low proportions, as well as its likeness to two previous Bertone show cars, the Piranha and the ill-fated Marzal that Lamborghini had unveiled a year prior. 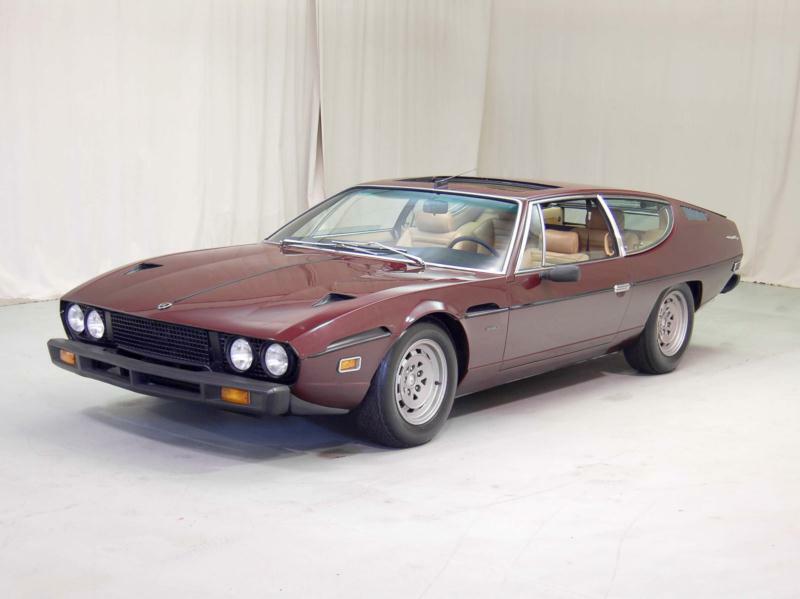 The new Espada legitimately had room for four occupants, unlike post 2+2s of the day, and it was powered by the familiar 3929-cc Weber-carbureted V-12 that made 325 hp. The package could run a 7-second 0-60 sprint and could cross the continent at 155 mph. 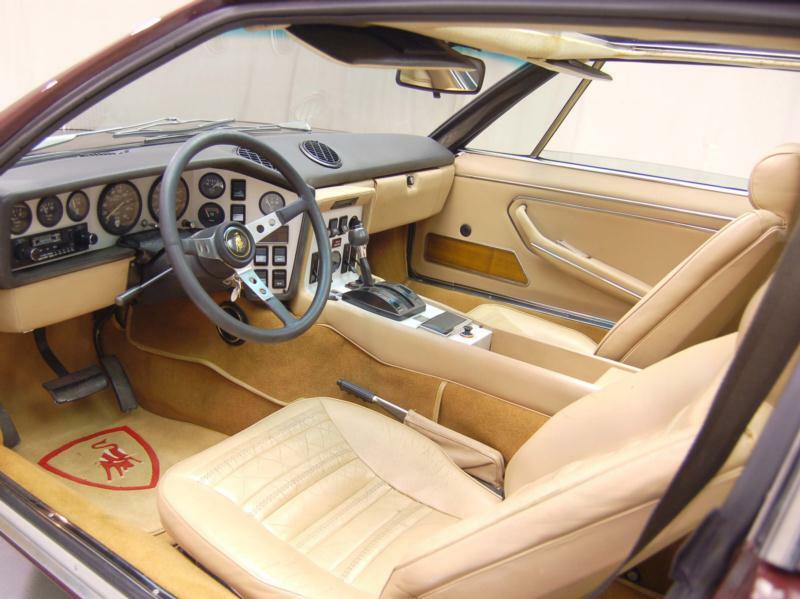 In-period reviews of the Espada commended it for its interior appointments as well as an independent suspension that made for a very stable platform well into the 130 mph range; it was the perfect conveyance for shortening the journey between cities in Europe. Lamborghini produced 1,217 of these fine GTs from 1968 to 1978, and they are divided into three different series, with the original series I cars being built from 1968 to 1969. 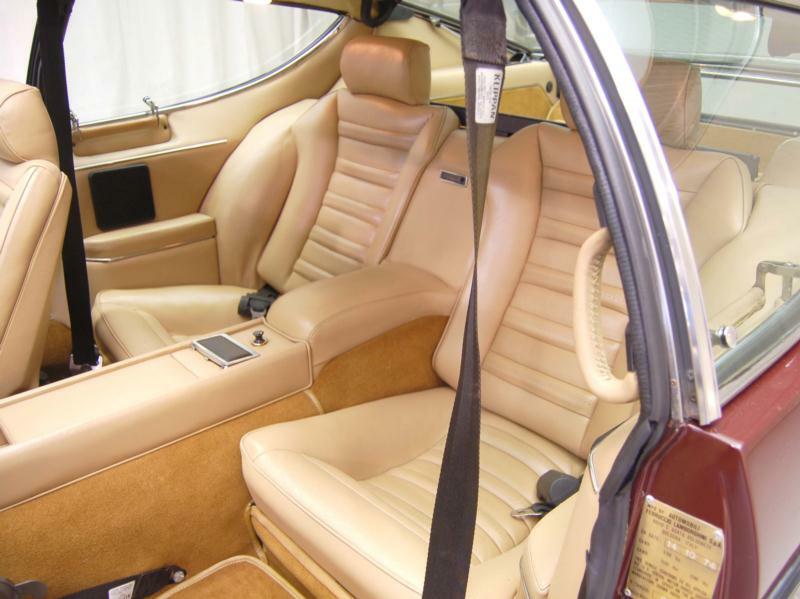 Series II cars received interior revisions that eliminated the hexagonal Marzal-type influence of the previous generation, and power steering and air conditioning were optional equipment. The 4-liter V-12 also received a power increase to 350 hp during this series that would last until the end of production in 1978. Production of the final series III cars started in 1974, with power steering and air conditioning becoming standard, and a sunroof and a Chrysler Torqueflite transmission becoming optional, although neither of these options saw their way into many cars. Wheels changed throughout production as well. Lamborghini Espadas remain very capable GTs today. Buyers should focus on rust-free cars that possess a detailed service history with evidence of regular and preventative engine maintenance. Cars that have been neglected, no matter the purchase price, can ultimately be very expensive.